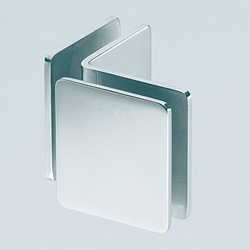 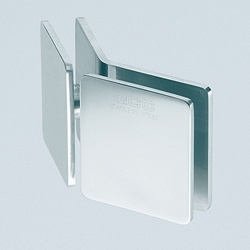 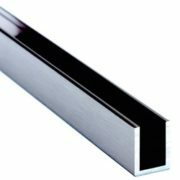 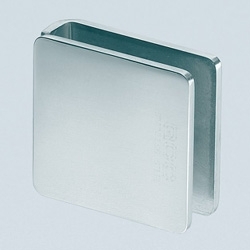 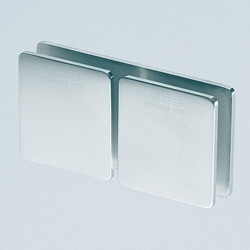 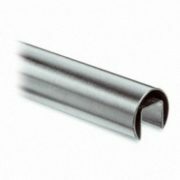 Stainless Steel 90 degree Wall to Glass Clamp for fixed panels. 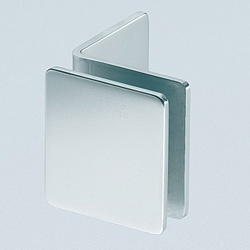 Suitable for 8,10,12mm glass, requires a 16mm hole in the glass. 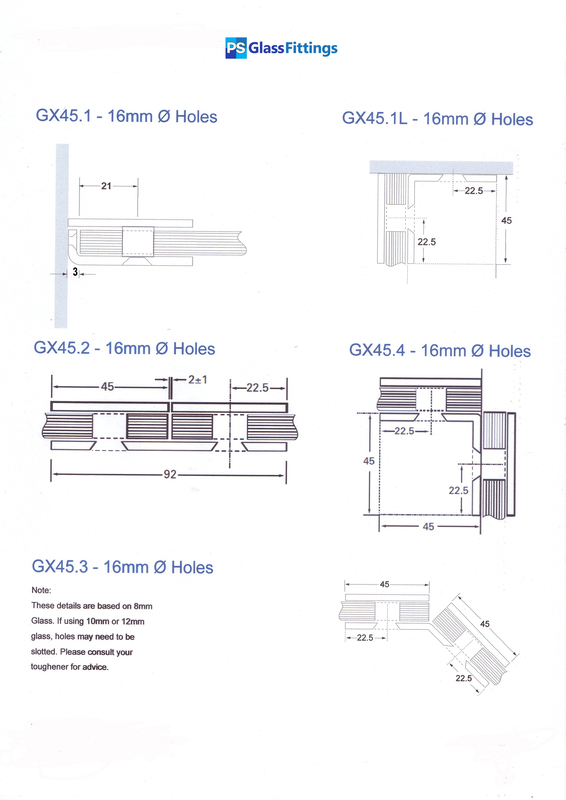 Sold complete with Gaskets and fixing screw. 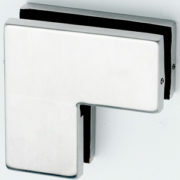 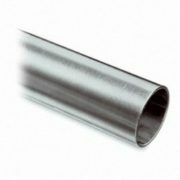 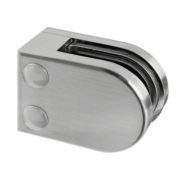 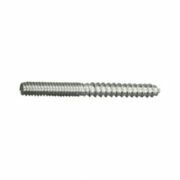 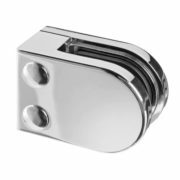 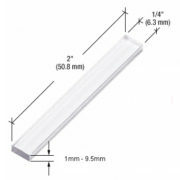 Available in Polished or Satin Stainless Steel, please select from the drop down option.